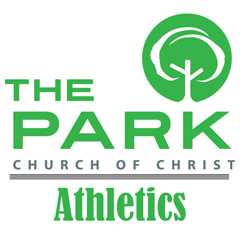 The Park Athletics is a fun and great way to meet new people! We play co-ed basketball in the spring and co-ed volleyball in the fall. Everyone 13 years and older are welcome to play. We organize a league, and play 12 games per season — one game each week. Come out and cheer on your favorite players!